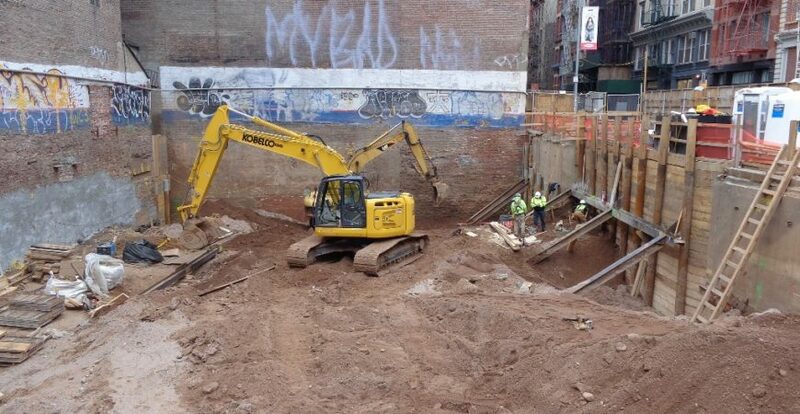 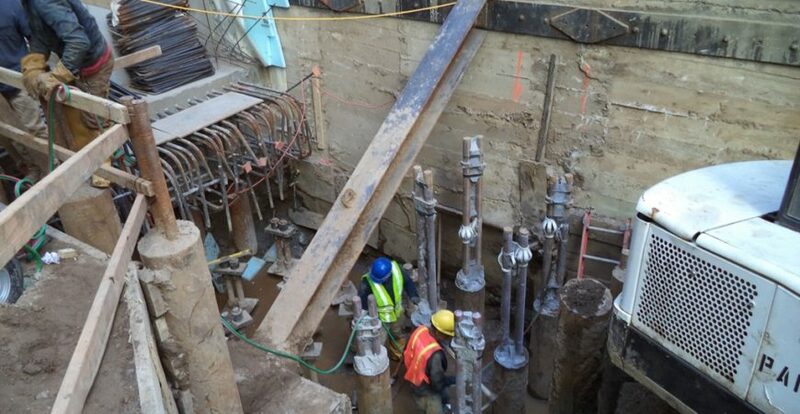 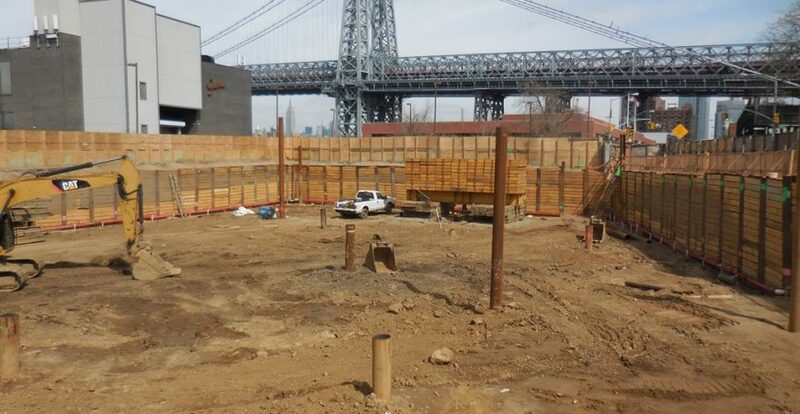 Becker Engineering serves the tri-state area with support of excavation and underpinning designs. 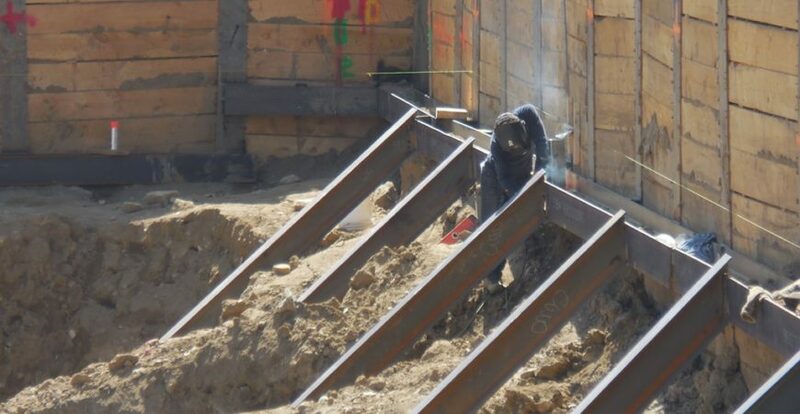 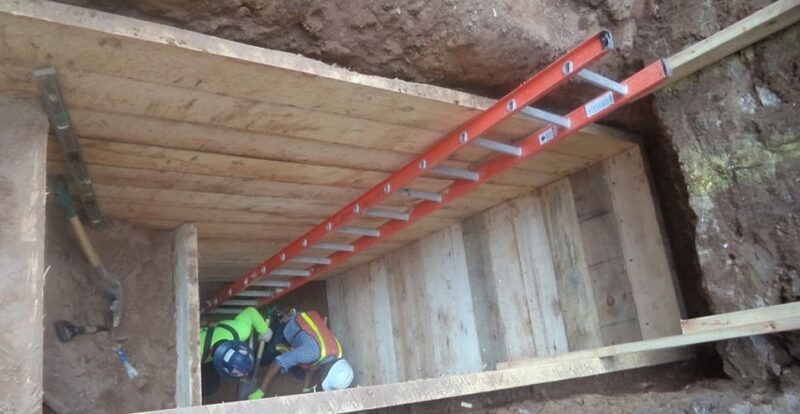 We specialize in utility trench shoring, cantilever and braced soldier pile wall systems, underpinning, and open cut slope stability designs. 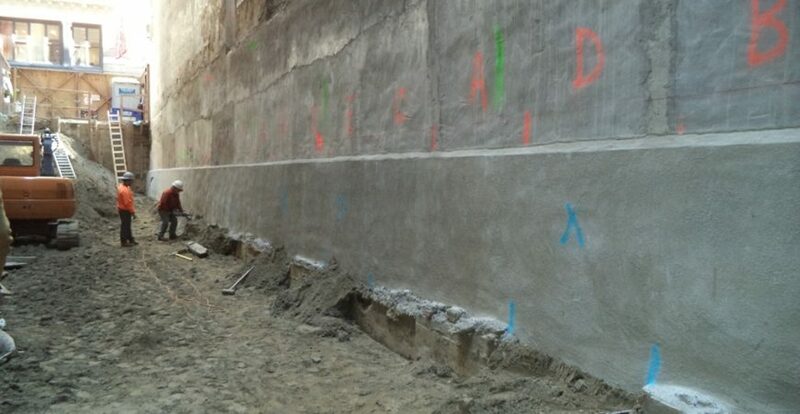 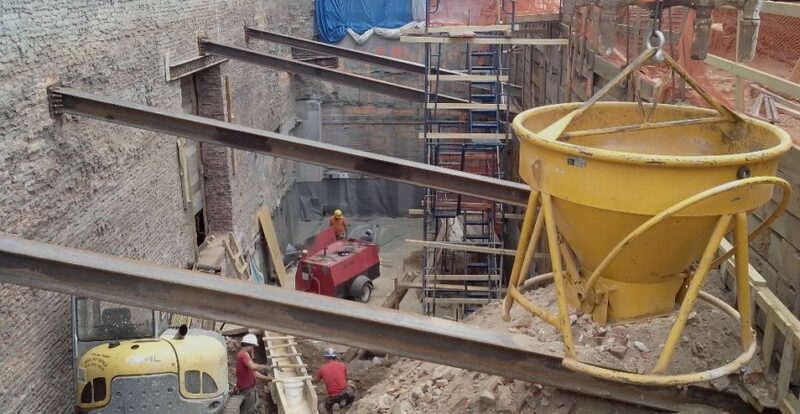 We work with developers and contractors to provide economical solutions for the challenges of excavation. 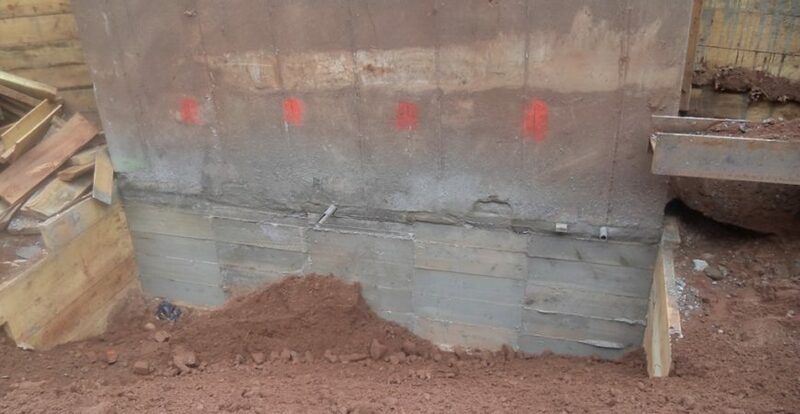 Our services also include pre-construction and post-construction photo reports, forensic engineering inspection reports, and crack & vibration monitoring services. 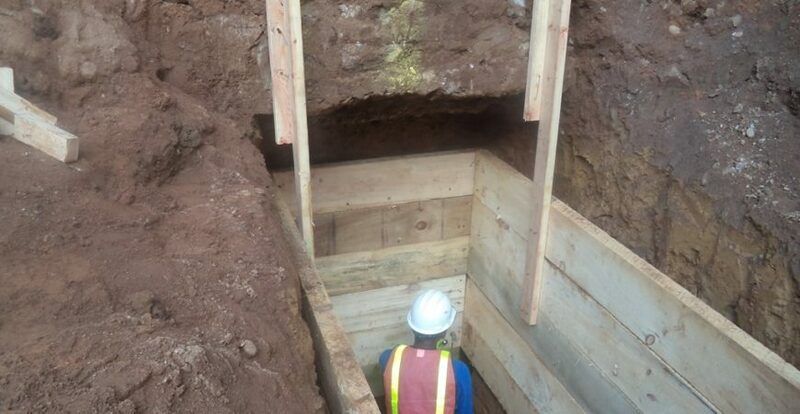 Please contact us and let us support you on your next excavation project.